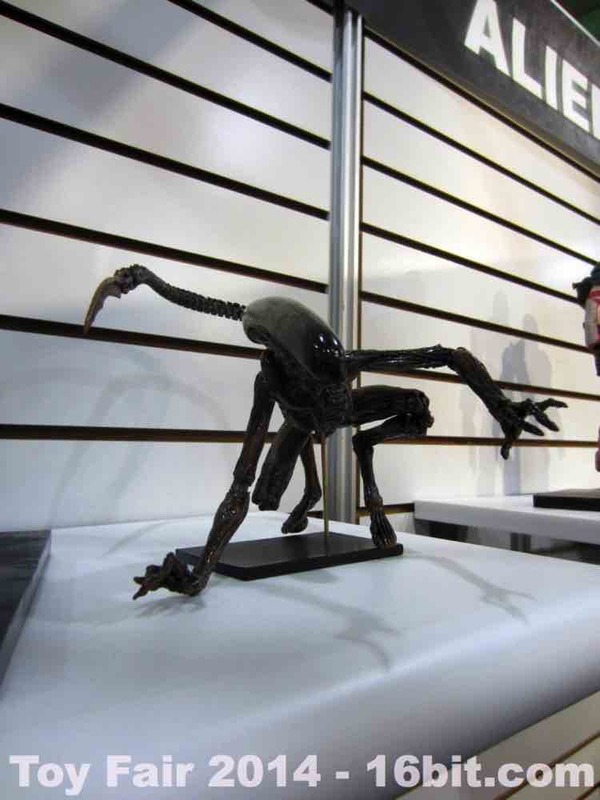 Alien and Aliens! 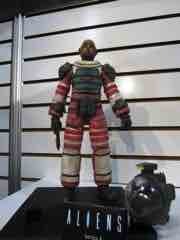 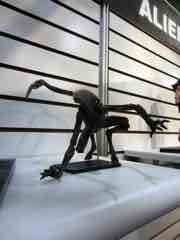 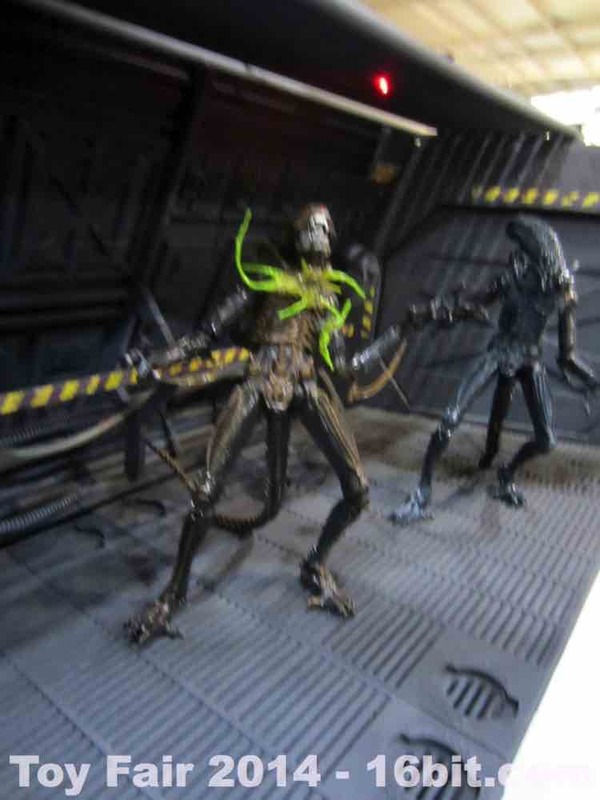 And even Alien3! There was a lot of love on display for one of the greatest sci-fi flicks of all time, and even its lesser sequel from the 1990s. 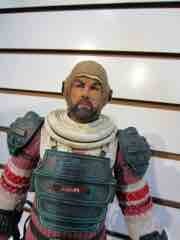 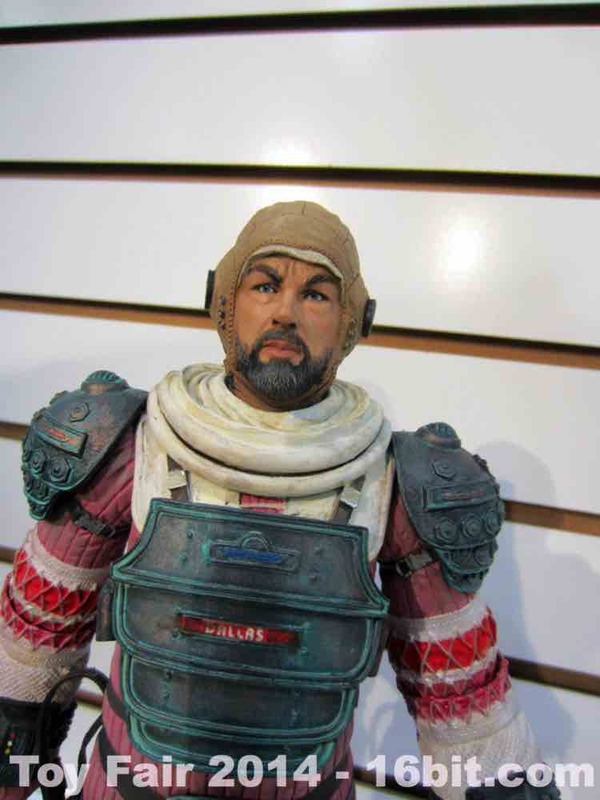 Prototype figures for Dallas and Ash had stunning likenesses of Tom Skerritt and Lance Henriksen, respectively. 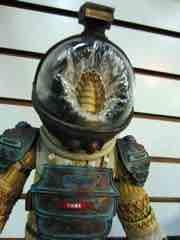 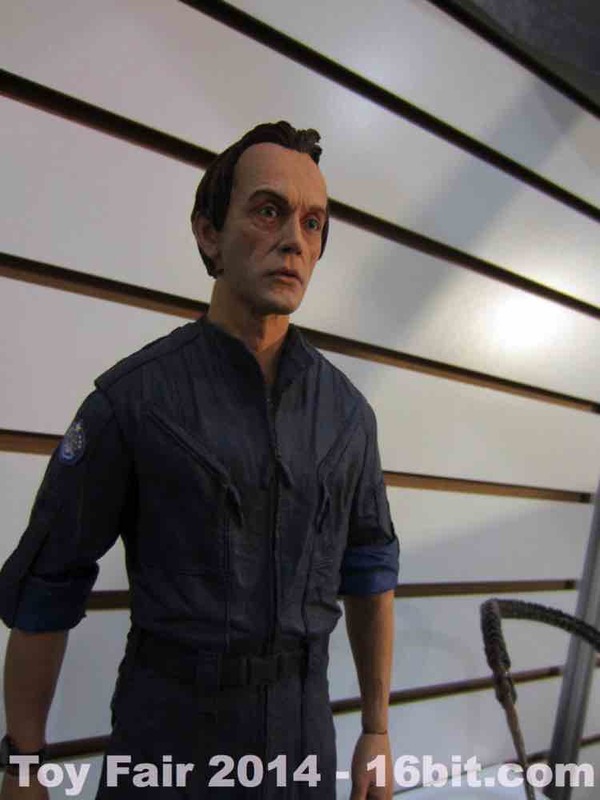 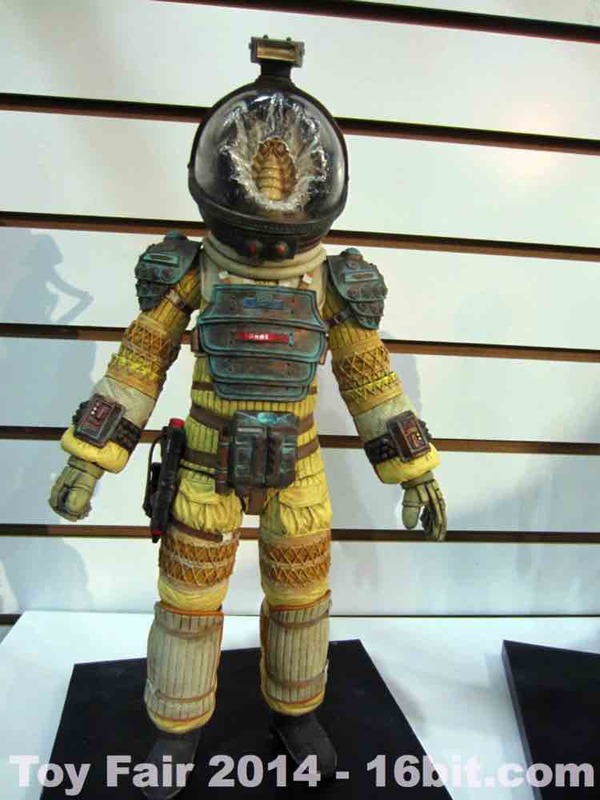 NECA has some great sculptors, who have opted to not show us (or couldn't get) Kane's John Hurt face - instead we're treated to a superb workaround with a facehugger breaking through his space suit's helmet, shattering the glass and any hopes you had of ever sleeping through the night again. 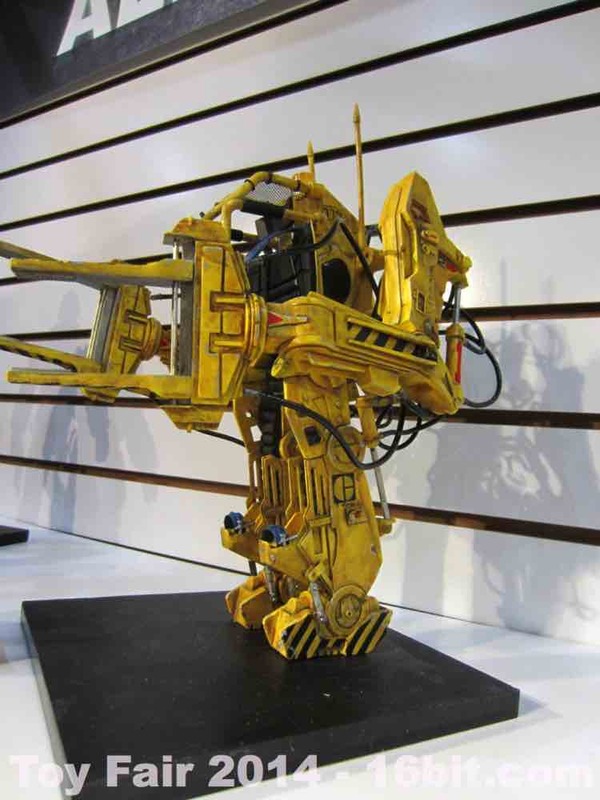 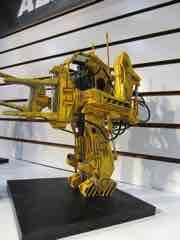 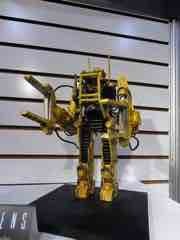 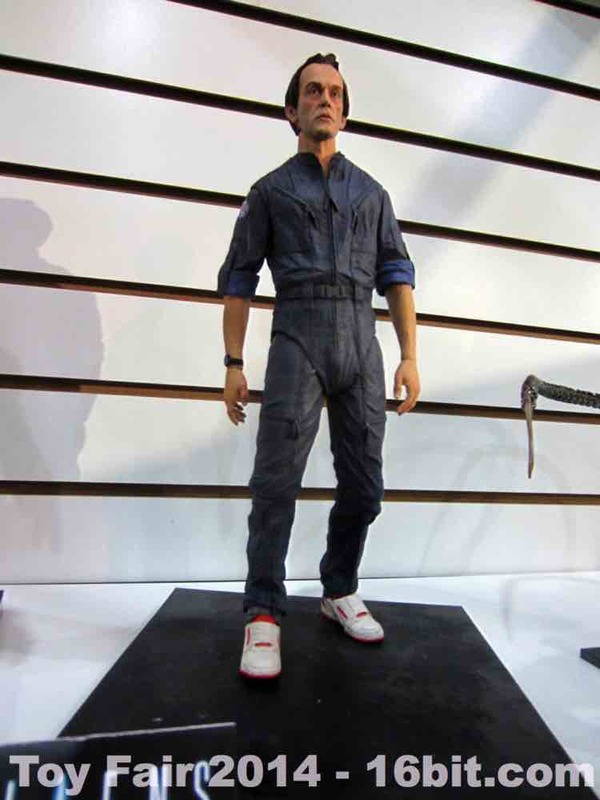 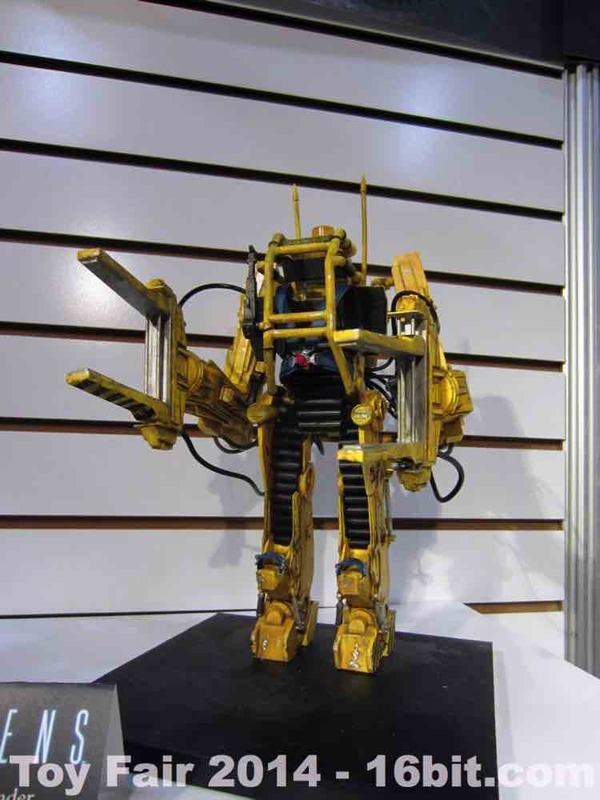 A Power Loader was designed to be scaled to fit NECA action figures, but the company coyly refused to confirm a Ripley figure was in the works. 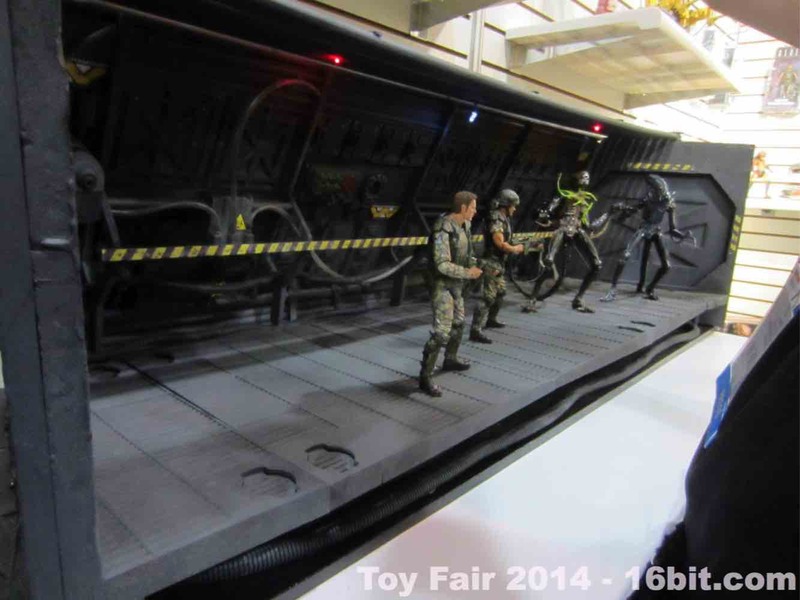 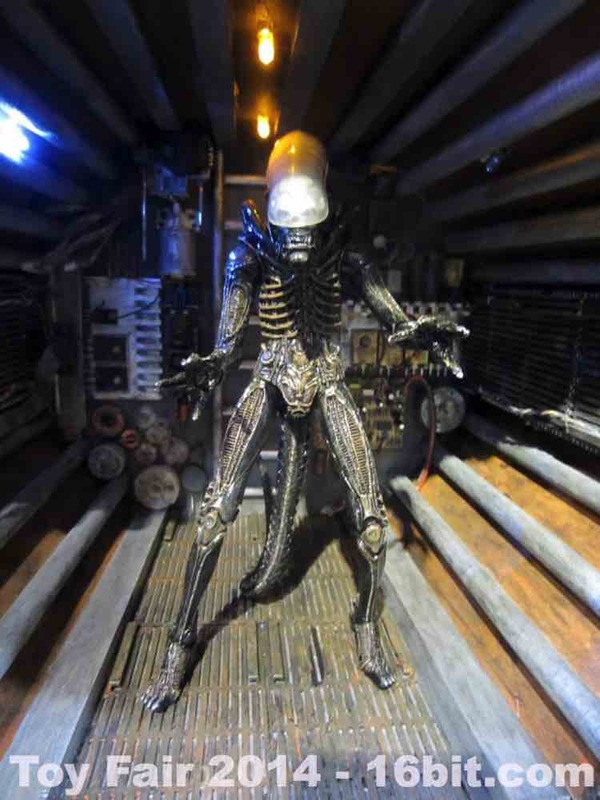 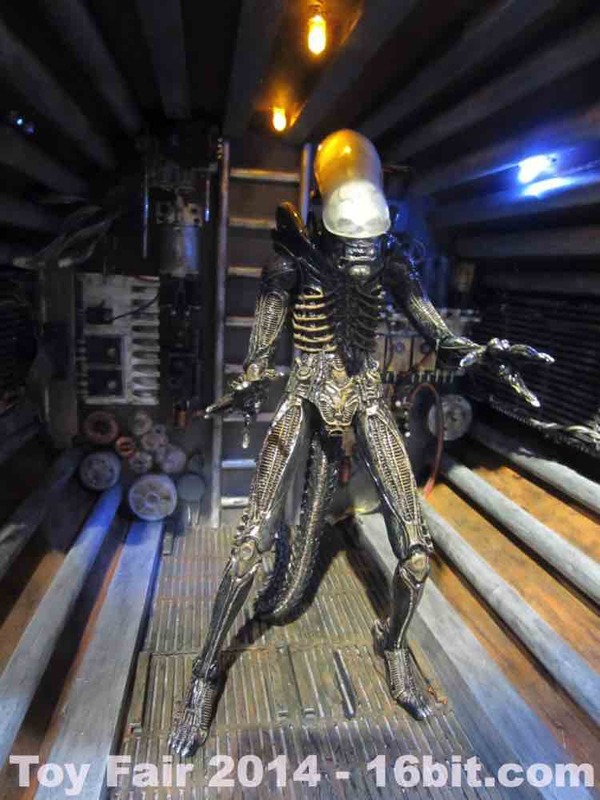 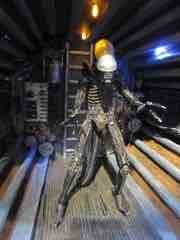 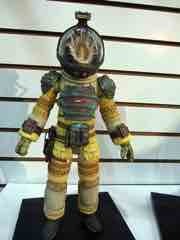 Awesome dioramas were on display, as was an Alien3 creature - it's certainly a good year for this stuff.